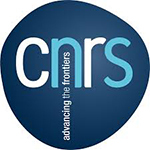 CNRS is a public organization under the responsibility of the French Ministry of Higher Education and Research. Research is centered around 76 research and service units and 12 research federations, among which the Centre for Nanosciences and Nanotechnologies (C2N). C2N develops research projects in the field of material science, nanophotonics, nanoelectronics, nanobiotechnologies, microsystems, and nanotechnologies. 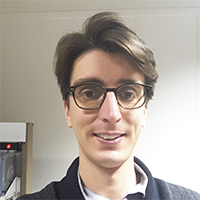 Dr. Rémy Braive (Associate professor at University Paris-Diderot) leads the “Optomechanics with Photonic Crystal” team within C2N pursuing several research topics: the engineering of integrated and scalable nano-optomechanical devices combining simultaneously optical and acoustic integrated actuation/detection functionalities, the exploration of the involved photon-phonon interactions, and the use of the optomechanical coupling for applications in signal processing and metrology.